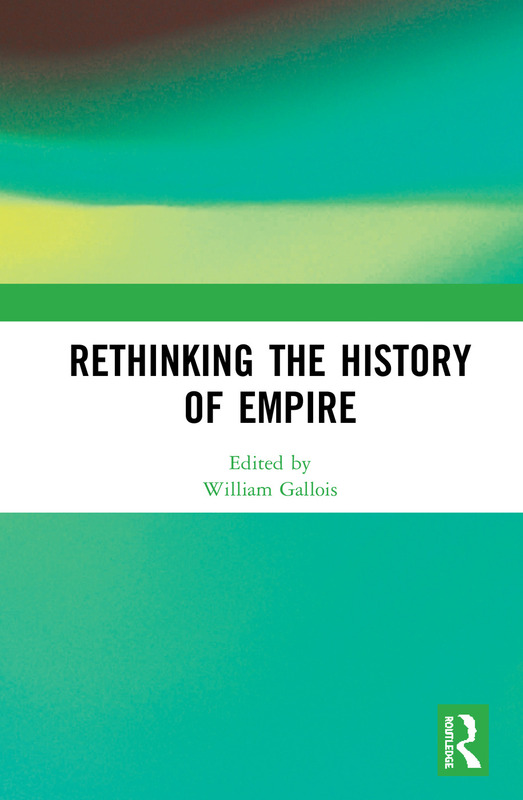 This book forms part of the scholarly rejection of the ‘experts’ of empire and calls for us to centre our understanding of colonial praxis upon the lives of the colonised peoples of the past and the present. Western publics are being constantly being told by ‘experts’ that they ought to rethink the history of empire. They are told that their (presumed) guilt regarding their countries’ imperial pasts can be assuaged: if people were only able to deploy a ‘balanced scorecard’ they would then recognise that imperialists brought roads as well as death, schools as well as national borders, and hospitals as well as racialised forms of ethnic conflict. Building around an essay by the Algerian writer Hosni Kitouni (here translated into English for the first time), this book shows how the genre and forms of imperial history mirror the actions of colonists and the documents they left behind, erasing the suffering of indigenous people and the aftereffects of empire, which last into the present and will continue into the future. 3. Where does colonialism come from? William Gallois is Associate Professor of Middle Eastern and Mediterranean History at the Institute of Arab and Islamic Studies at the University of Exeter, UK. His publications include Time, Religion and History (2007), The Administration of Sickness: Medicine and Ethics in Nineteenth-Century Algeria (2008), and A History of Violence in the Early Algerian Colony (2013).